Photo by Ryan CarolloIn March 1915, in New York City, and then in Boston and other cities, groups of people met with Cecil J. Sharp, the English musicologist and collector of folk songs, who was on a teaching/lecture tour, sharing his knowledge of English traditional song and dance. Sharp had founded the English Folk Dance Society (EFDS) in London in 1911, and four years later, he helped establish several American branches of EFDS. 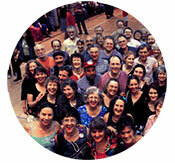 The Country Dance and Song Society (CDSS), one of the oldest folk organizations in the United States, evolved from those American groups. CDSS today is an education and arts service nonprofit, promoting participatory dance, music and song rooted in both English and North American culture, including historical and modern contra, square and English country dance, morris, sword and garland dance, English and American clogging, traditional songs, and the vibrant music which supports them. We are passionate that dance, music and song bring joy and strength to individuals and communities, and we advocate strongly for their vitality and sustainability by offering artistic, educational and organizational support to their participants. Read about our traditions. Display/ritual dance (Morris, Longsword, rapper, etc.)? Folk songs (ballads, sea shanties, rounds, pub songs)? Attending a dance, music, or song camp? 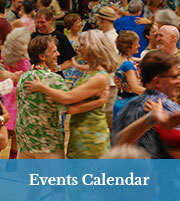 Finding a dance or song event in your area? Looking to find books or recordings? The CDSS online store carries a wide selection of books, recordings, and videos relating to English and North American traditional dance, music, and song, including difficult-to-find imported materials from England. CDSS celebrated its Centennial in 2015. Find out more about our tour, Community100 initiatives and other activities to mark the occasion on our Centennial website. CDSS thanks the Massachusetts Cultural Council for its generous support. Photo by David MillstoneToday, CDSS’s value and strength as a national arts and education organization is to be of service to dance, music, and song communities and participants across North America. We are committed to providing the resources, services, and training that ensure strong, resilient communities. Our core programs and services include week-long dance, music, and song camps, callers insurance, group insurance, nonprofit group exemption, conferences, publications, resources, the CDSS online store, outreach grants, scholarships, and more. We want thriving and resilient dance, music, and song communities across North America and beyond. We are here to help you make it happen! 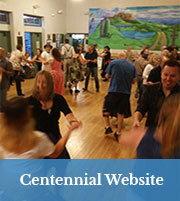 Organizing a traditional dance or song event? Becoming a CDSS Group Affiliate? Getting support for an event? For 100 years, we have loved traditional and participatory dance, music and song, especially those with roots in English and North American culture. 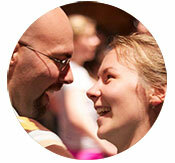 We believe in the joy that participatory dance, music, and song bring to individuals and communities. Within the U.S. and Canada, we educate, support, and connect participants in these living traditions. We advocate for the vitality and sustainability of these art forms into the future. Our programs and mission are supported first of all by our members, both groups and individuals. That support helps CDSS provide many services to the dance, music, and song community. Other programs and services depend upon the direct participation of both members and nonmembers at our summer camps and on the financial generosity of members and friends who make gifts beyond the basic membership fees. 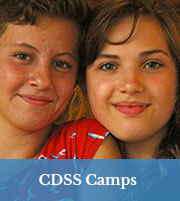 Your gift to CDSS is fully tax-deductible. No goods or services will be given in exchange for any portion of your donation. 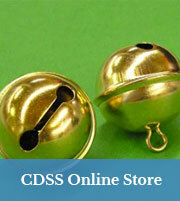 CDSS is a 501(c)(3) nonprofit organization. Find out more. 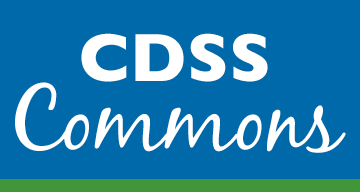 SUPPORT CDSS BY BECOMING A MEMBER! Dancers, singers, musicians, leaders, organizers, and friends! Your most important opportunity to support the work of CDSS is to maintain an annual membership for your household or group. Support from membership dues is a crucial and sustaining percentage of our operating budget. See all the benefits of becoming a CDSS member. By far the best way to make an impact with your gift is to make an unrestricted gift to the general fund. Such gifts support all we do, in a direct way. They are what sustain the programs and resources you care about and keep us moving forward. Give Now. 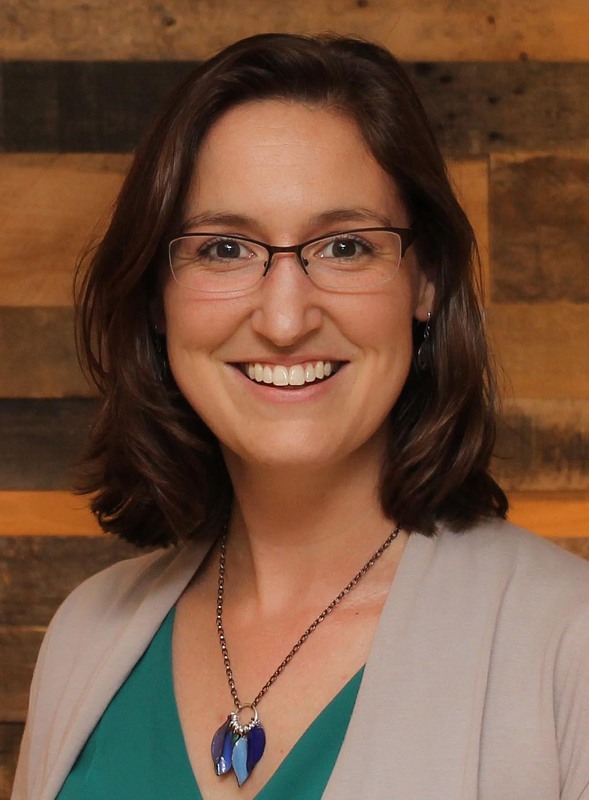 Read a letter from Gail Elber of Coos Bay, OR, about how CDSS has helped her community. See a list of Our Donors. Learn about other ways to give to CDSS, including our Spread the Joy campaign, Planned Giving, volunteering, and more.